Run, Run Run Amazing Buy Best Priced lot in Unit 48 Don't miss this Great buy Seller says SELL. 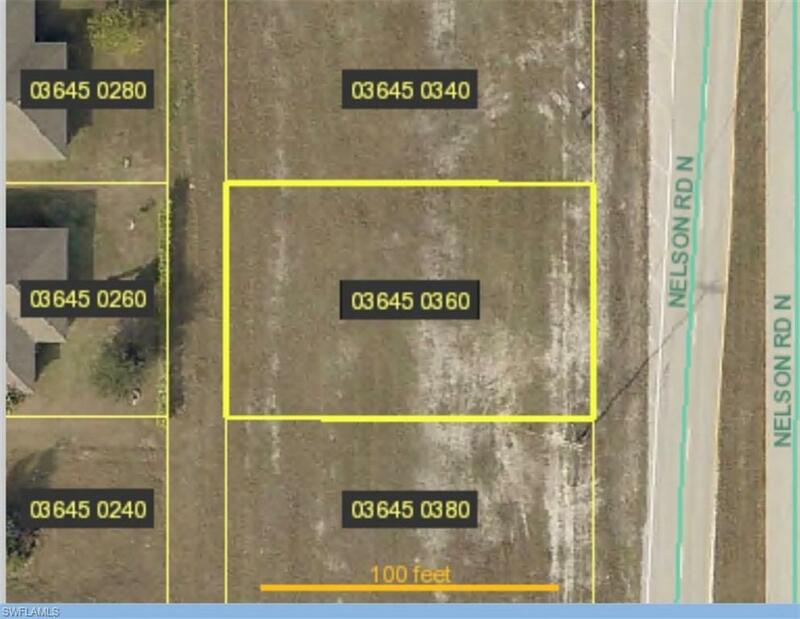 Fabulous Building lot for Your New Home. Build your Dream home in this Fantastic Location with WESTERN Exposure and an Amazing New Fast Growing Area. Do not Delay!! Cheapest Lot in Town ready to be your Slice of Paradise! Listing courtesy of Arleen Andalia of Right Choice Realty, Llc.